​Michael T. Hankin is a board certified real estate attorney and co-founder of the firm. Board certification is The Florida Bar’s highest evaluation of an attorney's competency, experience and professionalism. Less than 7% of all lawyers in Florida have earned board certification. 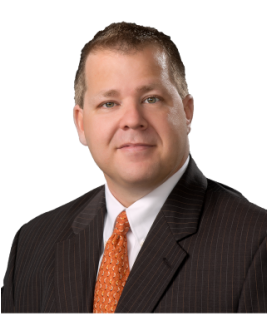 Mr. Hankin has extensive experiance handling residential and commercial real estate transactions and in his years of practice has directly handled over 2,000 transactions. Mr Hankin also routinely represents commercial lenders and has documented hundreds of complex commercial loans.